“BARTHOLOMEW is for the Planet Earth,” Boykins said in a press release. “Just like solar power & natural energy. 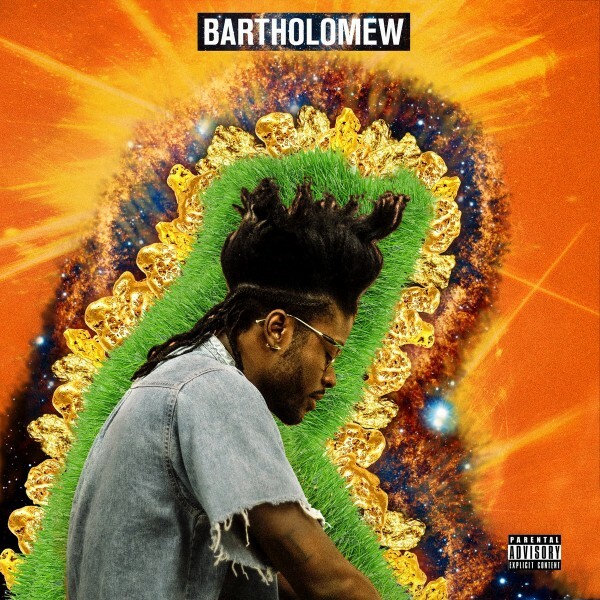 Love without restraints or rules.” Stream BARTHOLOMEW below.